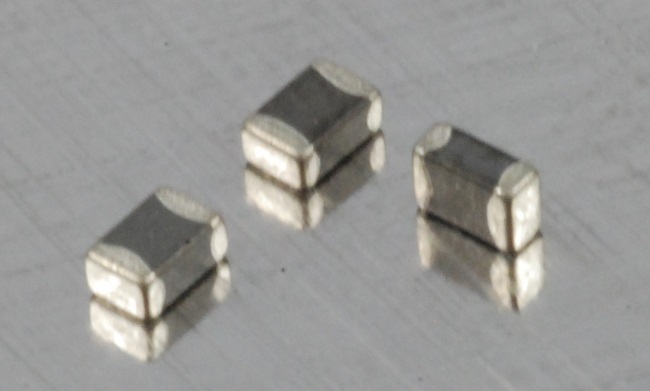 Inductors are useful in electronic devices for filtering, timing, powering equipment and storing energy. They can store energy such as magnetic fields when currents flow through the device. Additionally, they can control currents through electromagnetic forces (EMF). A coil wound around a core is the basic foundation of inductors, in which there are various types of applications. 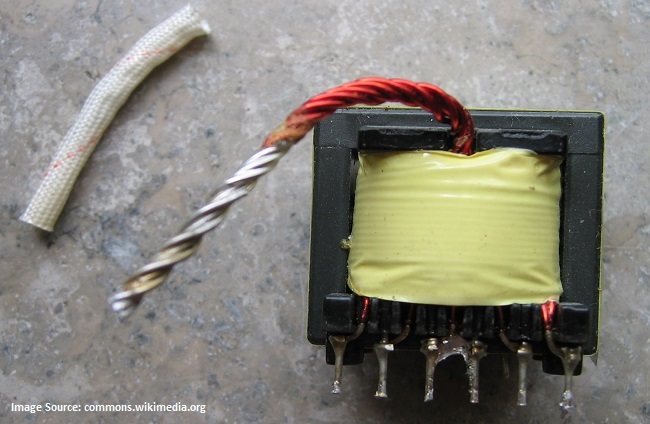 Transformers are widely used in electronic components because they can convert voltages from one power level to another without affecting frequency. For this reason they are commonly used in household appliances. Even though there are a variety of different types of transformers, they are all based on the concept of an enclosure designed to shield electromagnetic fields, known as Faraday’s Cage. Here are details on a single-phase transformer and how it protects electrical equipment.